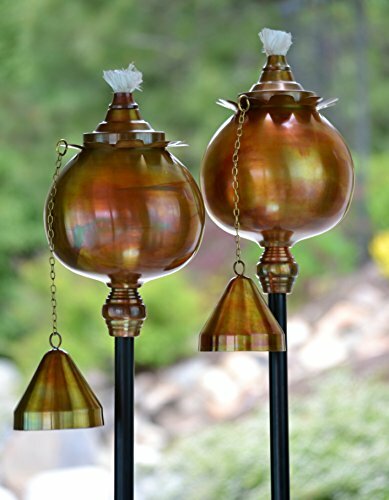 SET OF TWO – This stunning set includes 2 H Potter Outdoor Torches handcrafted of rust-resistant stainless steel with a hand-applied rustic copper finish. 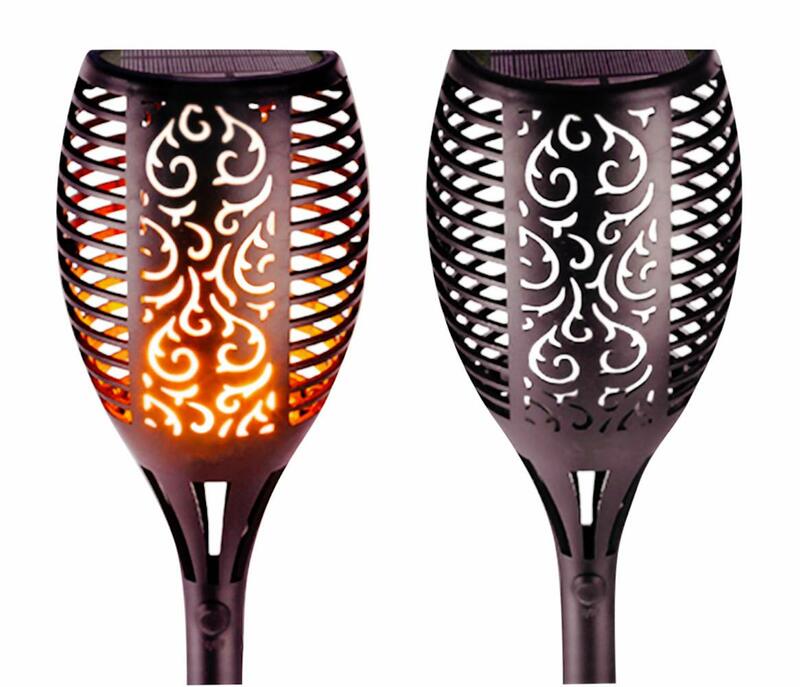 Lamps feature a stunning poppy design, adding a soft light and charming sophistication to any backyard, garden, deck and patio. Torches measure 6 feet high, 7 inches diameter at widest part. STAKE OR MOUNT – Metal pole (1-inch diameter) can be easily staked into the ground, or utilize included deck mount (8 x 8 inches) to secure to surface. 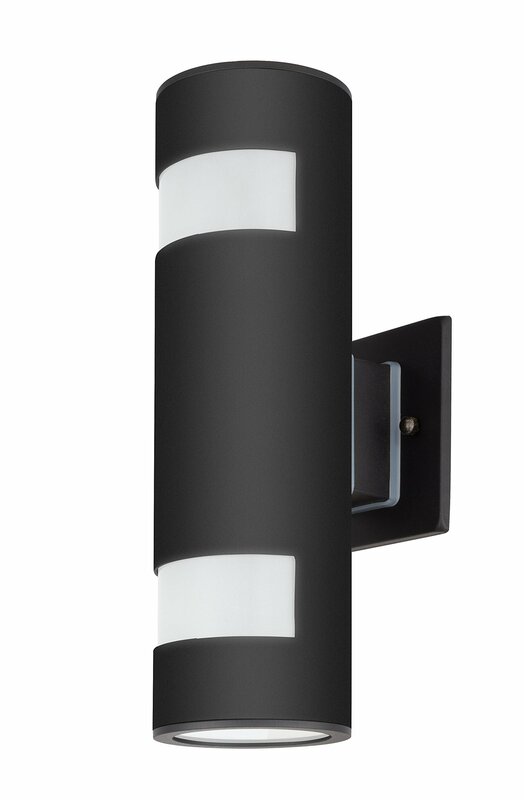 Both pole and mount base have black powder-coating to withstand outdoor elements. EASY FILL + SAFE EXTINGUISH – Inner canister holds 24 oz of fluid – torch oil not included. Entire top lifts to make filling and re-filling simple. Brass chain attaches to snuffer cap and custom wick snuffer makes for safe extinguishing. 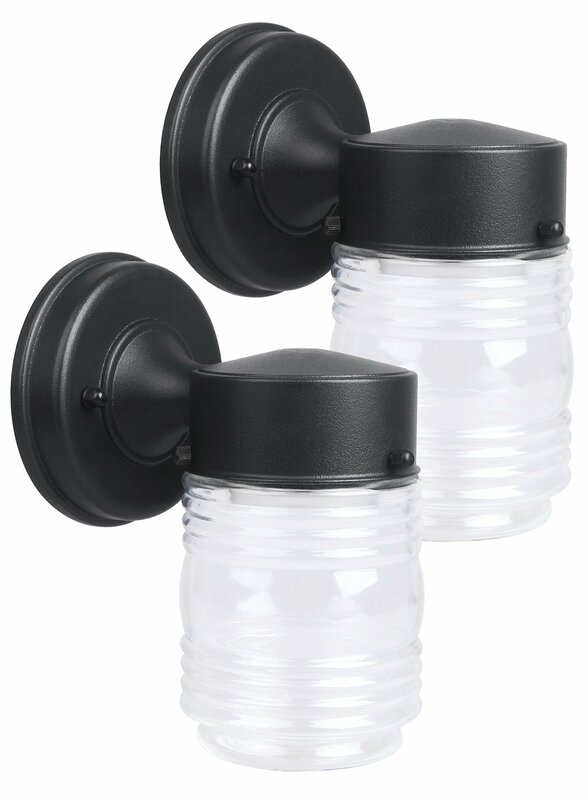 Light Body is made of aluminum and Up/Down caps are made of Toughened Glasses, Modern Outdoor Wall Sconce, sealed with Silicone Adhesive.Strong and Durable. 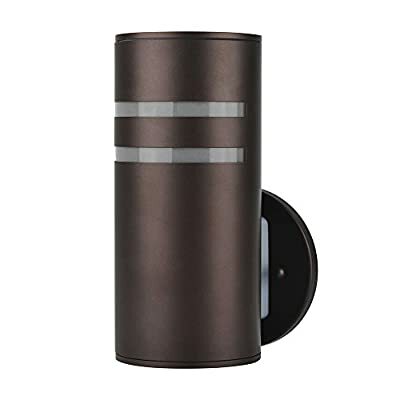 Modern Outdoor Wall Lamp: Made of Stainless Steel(light body) and Aluminum Alloy(up/down lids), Sealed with Silicone adhesive, Painted Brown. UL listed. 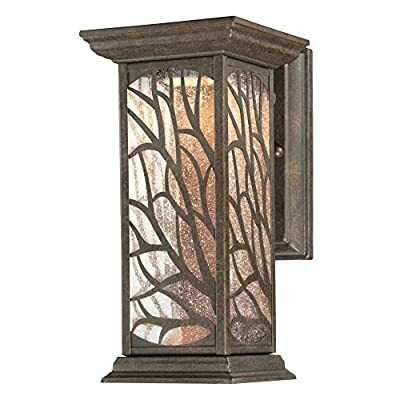 Nice for exterior porch, patio, garden,open field,indoor and outdoor dual-use. 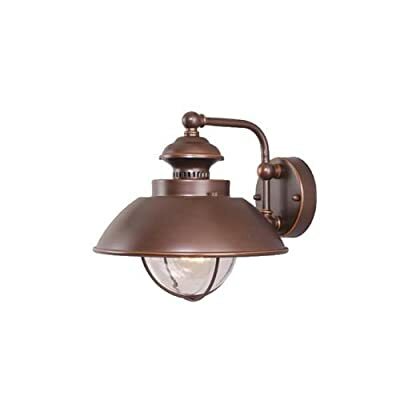 Waterproof IP54: Well-constructed with Weather Resistant & Rust Resistant. 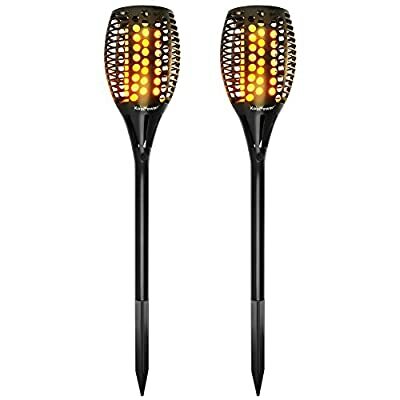 GetherDirect Solar Torch Lights – Waterproof Solar Tiki Torches Outdoor Flickering Flame Lights Quality LED Landscape Lighting Lights Outdoor Garden, Yard, Lawn, Pathway, Driveway (2 Pack). ◆ Cerdeco contemporary streamlined design. 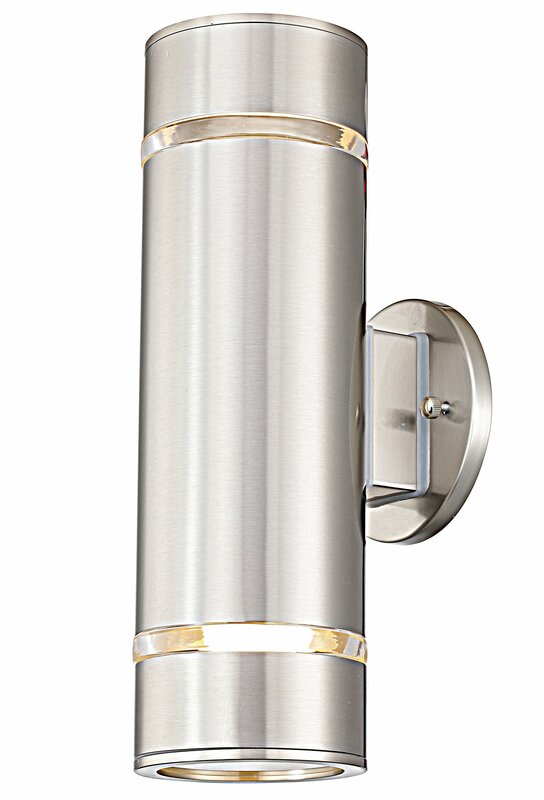 Made of superior stainless steel & satin nickel finished. 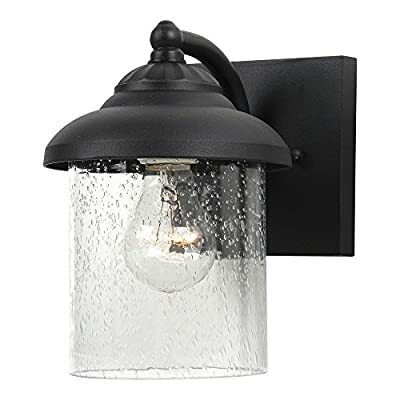 ◆ Weather proof & rust resistant (IP 64). Adapt to kinds of general weather conditions. ◆ Hard-Wired. 100v-220v available. 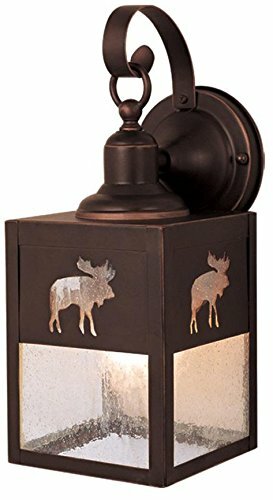 Size: D:4″ x H:12.6″. 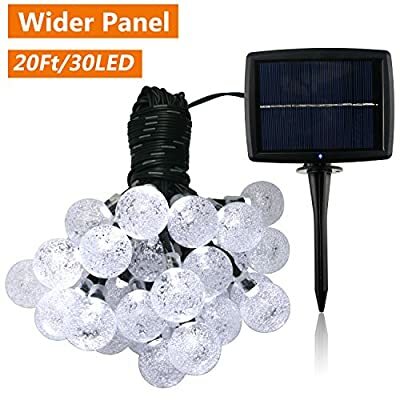 Use 2*E26/E27 bulbs (Not Included). 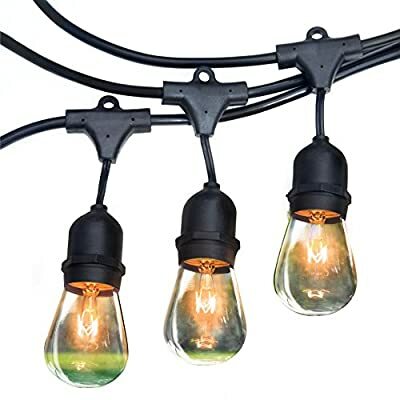 30 Ft Long String Wire and 5 Ft Long Cable Connecting Wire with Transformer !!! 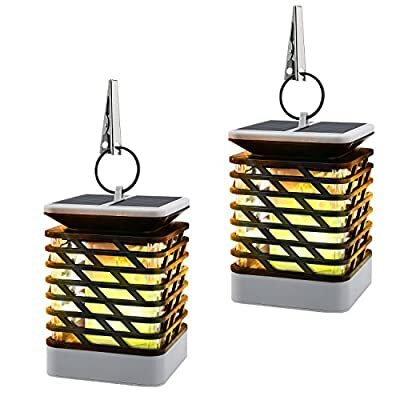 Dimensions: 10W x 10D x 15H in. ⚡⚡⚡ Get additional discount. 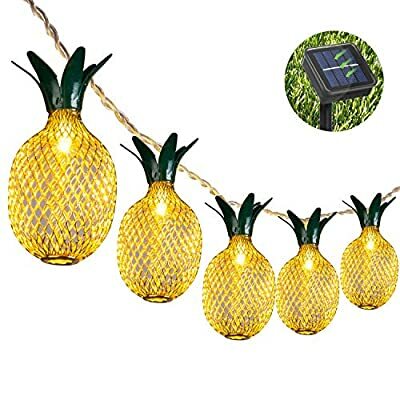 Buy 4 and get %5 off, Buy 10 get off %10, Buy 15 get %15 off ⚡⚡⚡ 【TURN YOUR YARD INTO A MAGICAL RELAXATION SPOT】 Hanging strings of lights creates a calming mood, making good times even better and holidays more cheerful all year round. 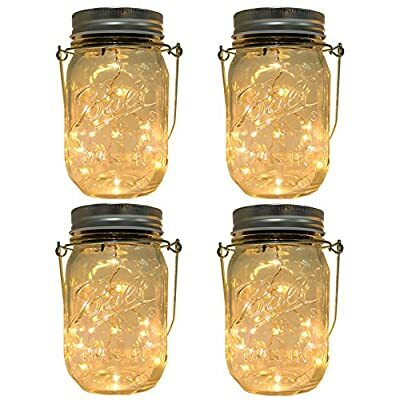 These outdoor lights are great around the patio, backyard, porch, deck, and looks beautiful indoors as well, providing soft, warm, amber, decorative light. 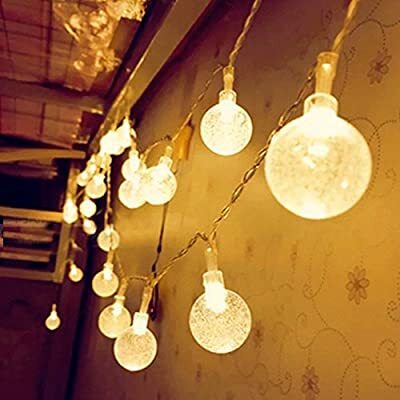 【ROYAL LIGHT BULBS ARE MORE DURABLE】 Unlike other string lights that include thin glassed bulbs that shatter or break, Royal Light bulbs are more durable, made of thicker glass, which means they’re designed to last season after season giving you better value for your money. 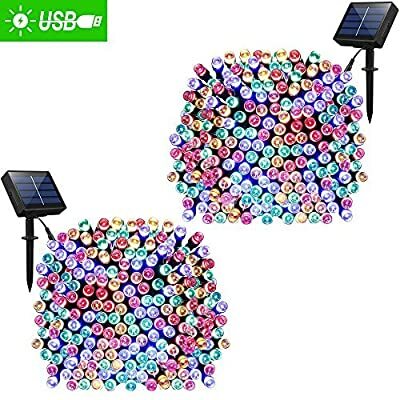 Our bulb lights are designed to send out smooth, even lighting that makes everyone appear smoother, cleaner and less spotty – perfect for taking group shots making everyone look their best! 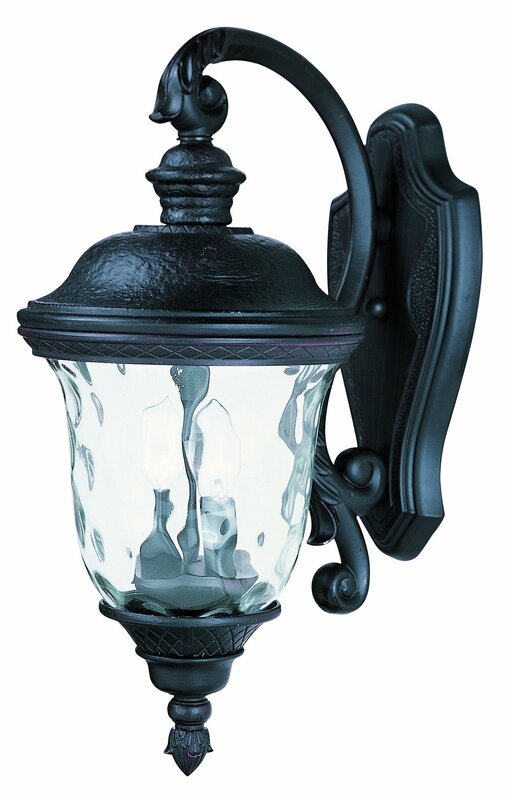 Specifications:Jar bottom diameter 2.36 inches, jar top diameter 2.55 inches, height 5.11 inches. 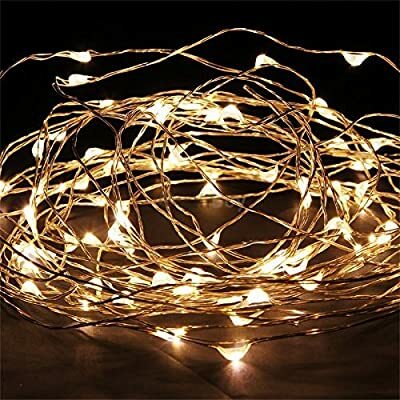 Magnificent copper wire with 10 small LED bulbs. 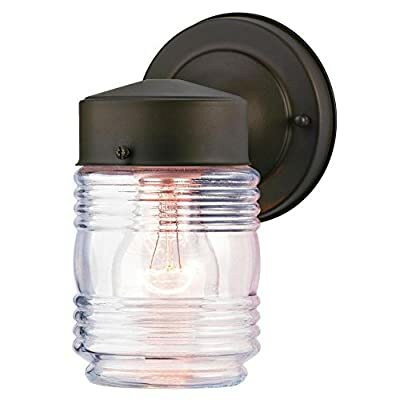 An easy On/Off switch underneath the lid, generally charge in the sun 5-8h will light up 8-12h (slide the switch to the “ON” position).IP65 level waterproof. Smooth base and bottle edge with no notches. 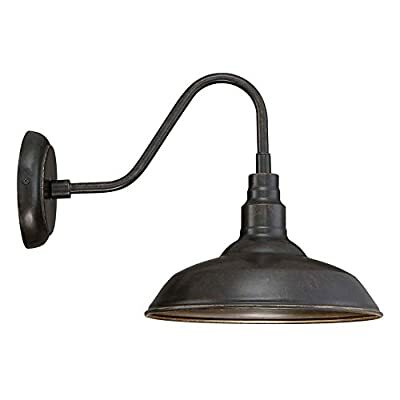 Metal handle on the neck to provide high stress for load when hang it on. 5 YEARS WARRANTY: LIT-PaTH products are made by a professional manufacturer which have more than 40 years in Lighting production. New replacement or refund will be provided to you if they fail under 5 YEARS WARRANTY. 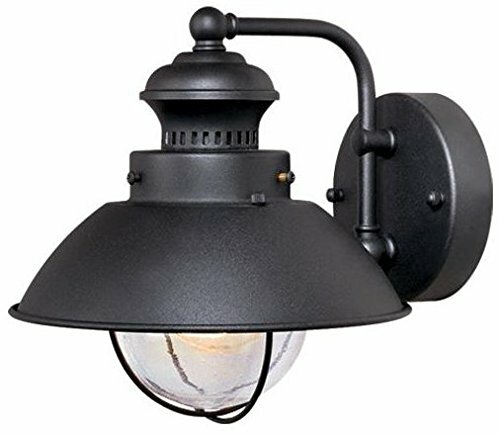 MONEY SAVING: (1) The wall lantern is certified by Energy Star which make sure of real energy saving; (2) Equivalent to a 75W traditional fixtures, save up 87.3% energy; (3) Has long life-span 50,000 hours, Save USD 280.5 based on 50,000 hours. 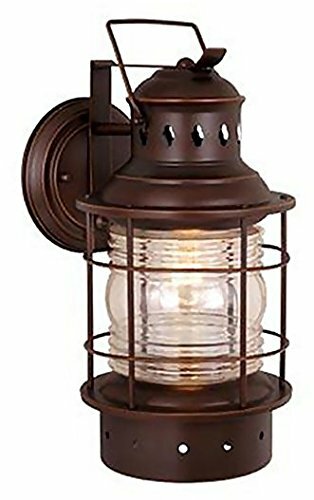 KEEP YOUR SAFETY: (1) The wall lantern is certified by ETL which make sure of no electric shock and no fire hazard; (2) Mercury free and no flicker to protect eyes.